Letting agents provide property management services to landlords. This varies from simple management services such as finding a tenant to a full service with almost every aspect of letting covered. As you can image, this means there are quite a few services available from a letting agent. Not all landlords require every service, but each service offered has the potential to save a lot of time and hassle associated with being a landlord. Most letting agents provide a basic service known as tenant find, which is where they take the time to find a tenant for your property. This includes conducting thorough background checks and vetting to ensure the tenant is a suitable candidate that won’t be any trouble, which is one of the biggest issues facing a landlord. This service is one of the best offered by a letting agent. 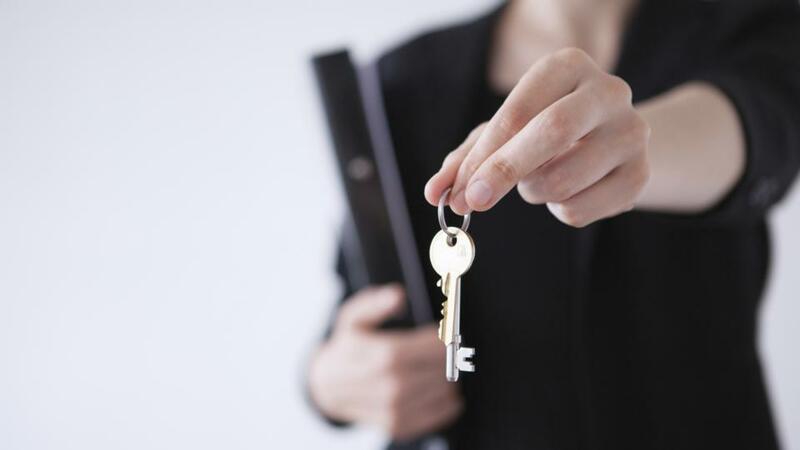 Finding good tenants if much more difficult that most landlords anticipate, so by outsourcing this work to a professional letting agent they significantly improve the chances of finding the best tenant possible. 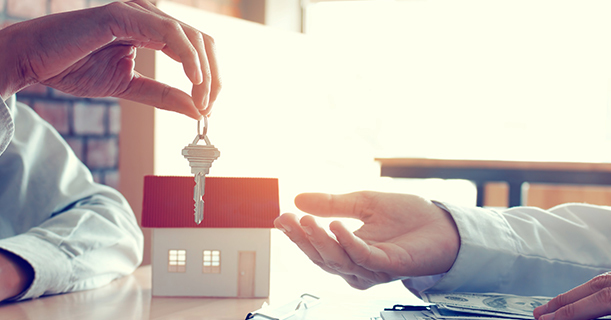 Not only does a letting agent find a tenant, they can arrange the entire letting process including drawing up a tenancy agreement, collecting the deposit, and dealing with the necessary paperwork required for a tenant to move into your property. Better still, this service is often paired with finding the tenant and is typically charged as a one-off fee, making it a great investment for landlords struggling to find a good tenant and handling the various paperwork and legalities for them to move in. Many landlords spend hours chasing up rent from tenants, but a letting agent can do most of the heavy lifting for you through rent collection services. This basically involves them collecting any due rent while chasing up missed payments, taking care of one of the biggest hassles that a landlord deals with. While a letting agent won’t be completing any repairs themselves, they should have access to a network of tradesmen that can quickly deal with any maintenance issues that arise in the property. As a landlord has legal obligations regarding the maintenance and condition of their property, having a letting agent deal with any issues removes one of the biggest distractions of being a landlord. Plus, it means you don’t need to repair anything yourself! An extra service that many landlords swear by, inventory check service gives coverage for landlords by taking inventory of all the contents of the property and drawing up a report on their overall condition, typically done during an inspection prior to a tenant moving in. This is useful for giving a peace of mind over any possible disputes that may arise after a tenant leaves the property. Should they leave anything in poor condition, then there is evidence that to prove so, making it easier to resolve financial disputes. Previous PostCondo Basics - What you ought to Learn About Condominiums Next PostHere’s How You Can Sell Your Home Without Delay!